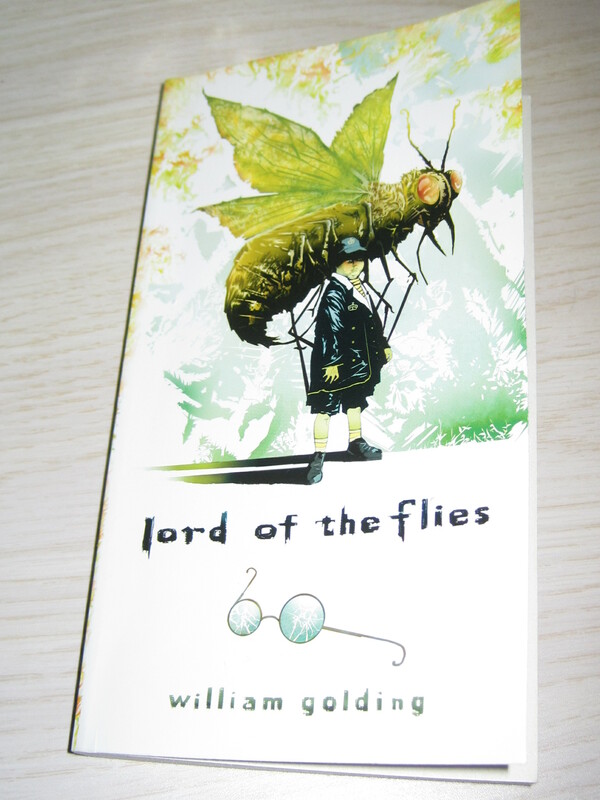 I read LoTF as a teenager, and I have ALWAYS loved it. It’s a classic, one I think every generation should read, because it never loses significance. We are all wild creatures underneath, and the “right” set of circumstances will always reveal that. We are survivors, it’s in our DNA. Having said that, I’m sure this generation is much more inured to that sort of literature, given things like Harry Potter and Lord of the Rings, even. So it probably comes across as more “normal” to them, maybe, then it would have us? I might have to re-read Lord of the Flies. I think I’d appreciate more now than I did back in high school.